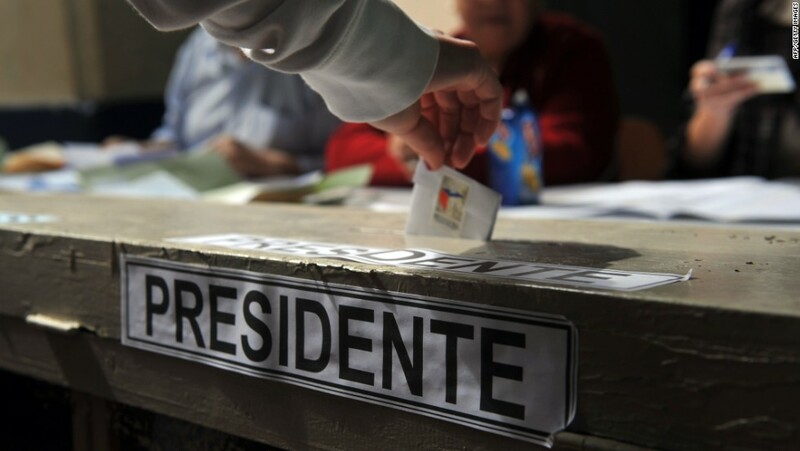 Today, Chileans will head to polls for the second time in two months for a runoff presidential election between the conservative former president Sebastian Pinera and centre-left Senator Alejandro Guillier. In November, Mr Guillier garnered an unexpected 22% of the vote while Pinera, the favourite, took just 36%. Even more surprising was the strong showing from liberal Beatriz Sanchez who took more than a fifth of the vote. Although both candidates in today’s election have promised to protect the current free-market economy, investors have championed Pinera—who’s promised to cut corporate taxes along with government spending. His left-leaning challenger wants to empower unions and lessen the cost of higher education. If Guillier is to have a hope of clinching victory he most win over those who supported Sanchez in November, but low voter turnout today could spell trouble for him. 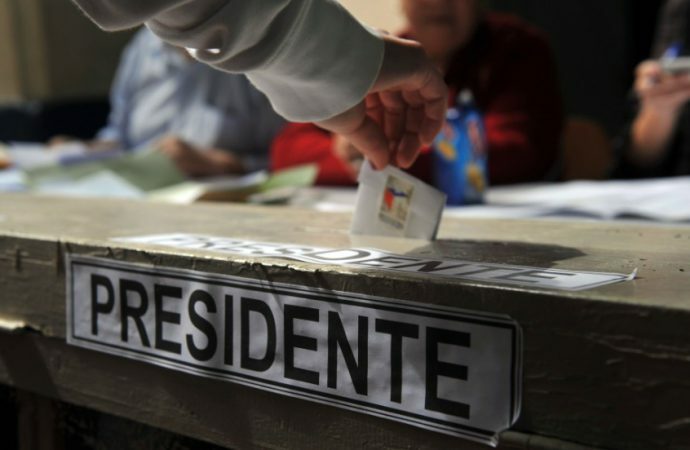 If the senator succeeds expect Chile to remain on its centre-left course. However, if Pinera wins then look for the further economic liberalisation of South America’s most developed nation. PM Turnbull will attempt to satisfy several factions in his governing coalition as he announces a new front bench today. The reshuffle comes after a long citizenship saga, which saw two high ranking members of his government—Fiona Nash and Steven Parry—resign from parliament, and deputy Prime Minister Barnaby Joyce forced into a by-election to reclaim his seat. The reshuffle will need to satisfy regional factions of Mr Turnbull’s Liberal party that have been restless since the coalition deal with the agrarian National party gave the Nationals key portfolios such as infrastructure and regional development. It is a delicate balancing act; the ruling coalition only has a one seat majority in parliament. 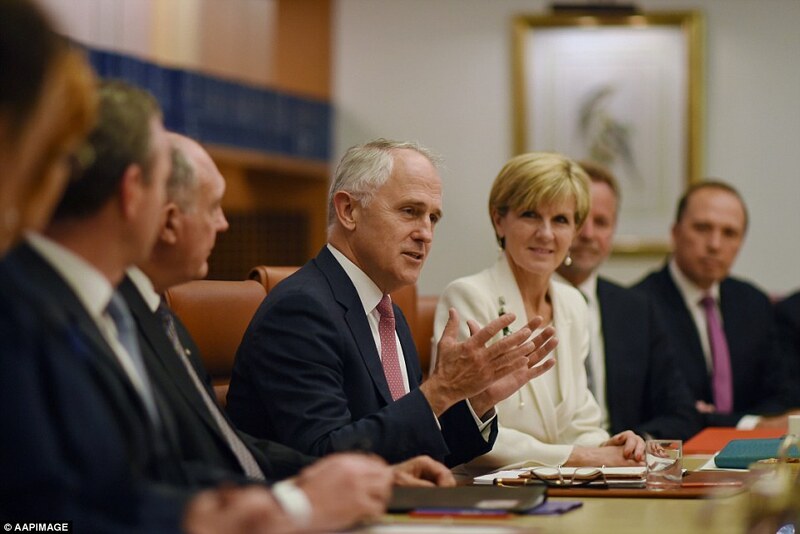 If the backbenches revolt, Mr Turnbull’s prime ministership is in jeopardy. 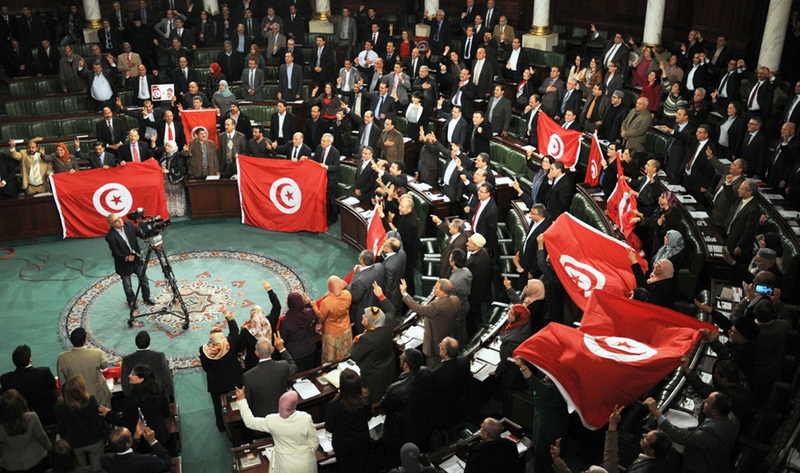 As the polls show the opposition marginally ahead, the government cannot afford any further instability in its ranks as it seeks to consolidate its standing for a two years before the 2019 election.